While Telltale Games has spread its particular brand of interactive storytelling across franchises and series as diverse as Game of Thrones, Borderlands, Minecraft, and most recently with its Batman series, the 2012 introduction of The Walking Dead was, arguably, the studio’s breakthrough title and the one that kicked off the studio’s path toward building engaging, emotional interactive experiences. That all brings us to the launch of the series’ long-awaited third season, known officially as The Walking Dead: The Telltale Series – A New Frontier. 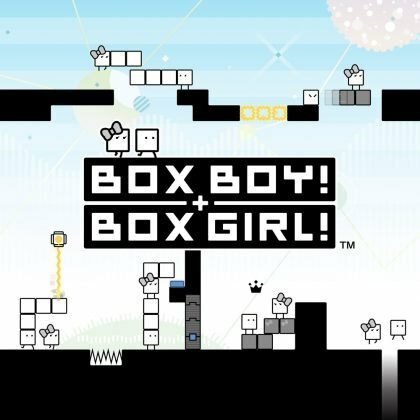 Breaking from the traditional premiere structure of its previous series with a two-part premiere (called “Ties That Bind – Parts 1 & 2), A New Frontier seeks to bridge the gap between an experience that continues what players started in the first two seasons, while offering a story that first-time players can jump into blind. 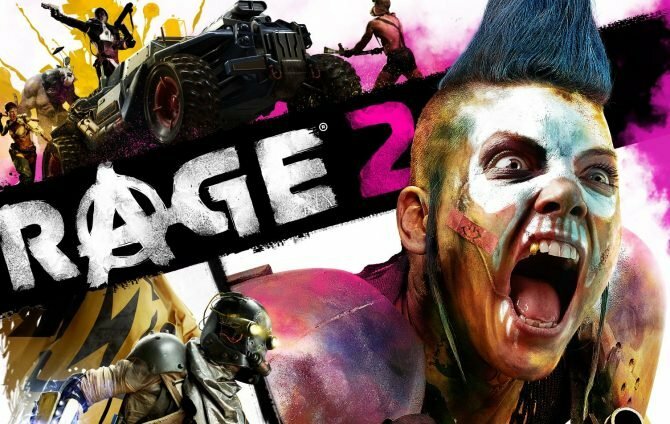 Taking place several years after the events of The Walking Dead: Season Two, A New Frontier offers players a new perspective through the eyes of Javier, a disgraced former baseball player navigating the new post-apocalyptic world with his family — or, at least what remains of it. 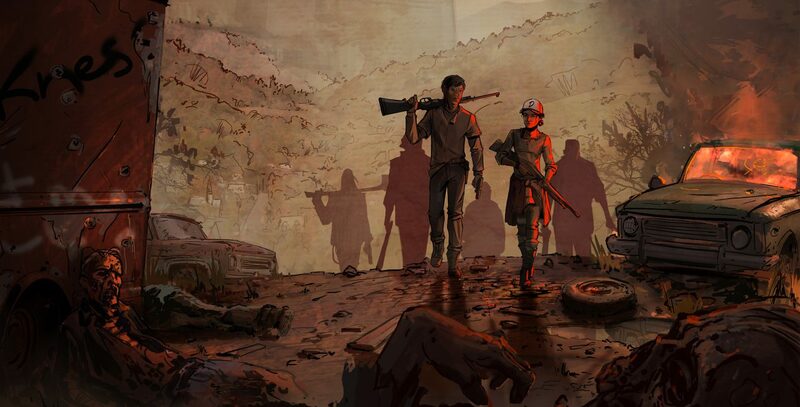 While trying to stay ahead of a giant horde of approaching walkers, players uncover more about Javier’s past along with those of his family — his accompanying niece, nephew, and sister-in-law — while meeting plenty of other new and (very) familiar faces along the way to fans of the series so far. 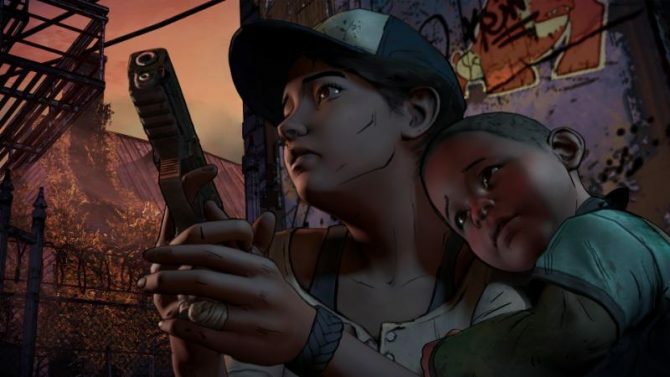 Given that the first two seasons of Telltale’s The Walking Dead were so heavily tied to Clementine — the instantly likable and sympathetic young girl that players steered away from innocence and towards fighting for survival — it may be a bit of an adjustment for longtime players entering A New Frontier with the game’s main perspective being from Javier. Clementine certainly has a big presence in A New Frontier, and while she is relegated more towards being a supporting character (with control of her being given to players in a few key scenes), the first two episodes show that Javier is just as much of a character worth exploring and sympathizing with along the way. Equally strong-willed and brave, Javier is a likable and compelling character at the start of The Walking Dead: A New Frontier, though given enough of a backstory to make him equally questionable when it comes to his motives and emotions, both before and after the end of the world. Likewise, Clementine retains all of the qualities that made her such a relatable character from the first two seasons, while the third season’s time jump opens up many new developments for her both as a character and in the season’s larger story. 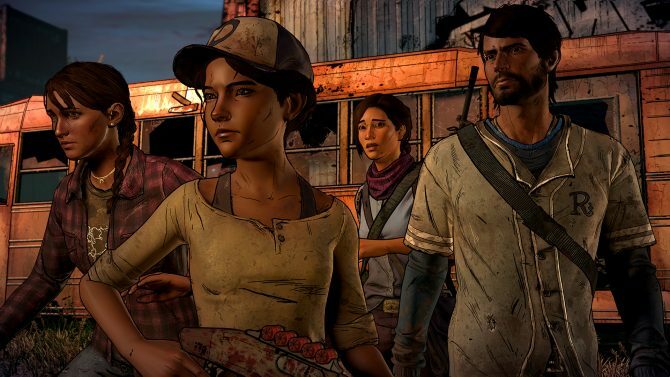 Once Javier and Clementine cross paths, the rest of The Walking Dead: A New Frontier sets up the season to come with a larger, more expansive look at life after the end of the world, with the titular “New Frontier” serving as the season’s mysterious group that wreaks havoc for Clementine, Javier, and the rest of the game’s cast. While trying to find a way to survive among the reign of the New Frontier, plenty of revelations about Clementine and Javier come forth as they build a partnership and work together in ways that both bring them together and threaten to tear them apart. 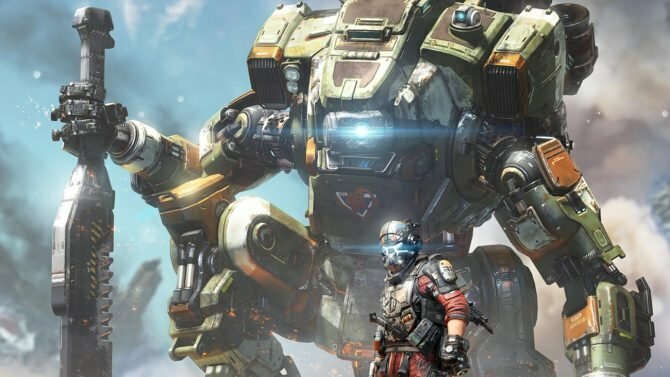 When it comes to what players of previous seasons of The Walking Dead can expect from A New Frontier, the third season’s first two episodes largely focus on setting up the new experiences, characters, and worlds that players will explore across the remaining episodes of the season. 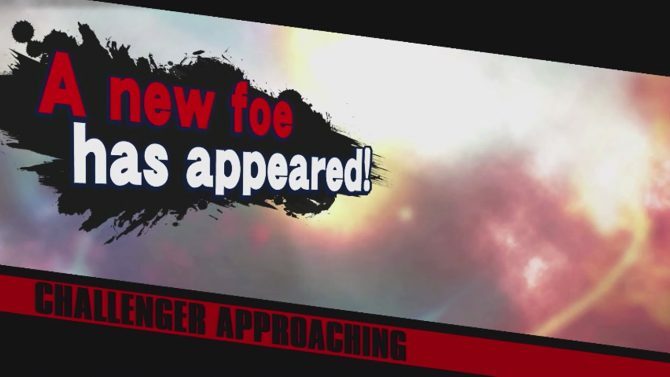 While that means there aren’t a ton of immediate consequences or decisions that seem to take effect from the first two seasons, the ways that I saw Clementine act and the outcomes of certain scenes brought me right back to events and choices that I remember making from the first two seasons, while still offering a new experience from the likes of Javier and the other new characters introduced. 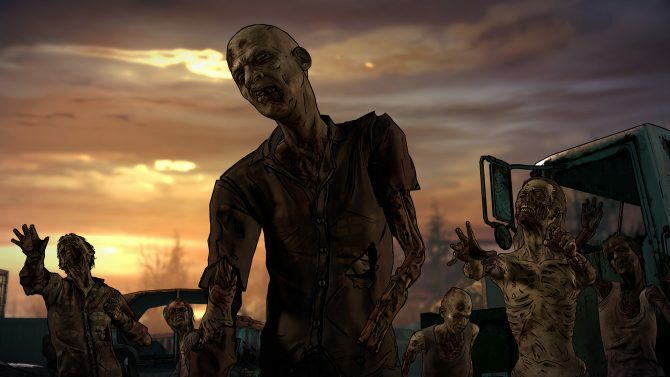 Given that the first two seasons were released on a wide variety of platforms (I happened to have played the game’s first season across PC and Xbox 360, myself) and that A New Frontier has marked the first title that Telltale has skipped the last generation of consoles to release, thankfully the third season of The Walking Dead includes a number of ways to import save files and continue your story from Season One and Two. The Telltale Account system implemented from previous titles can be used to bring over saves and decisions from the previous seasons into A New Frontier (even across different consoles and platforms), while the handy new Story Generator feature (which I used before my playthrough of A New Frontier) provides a concise, easy-to-use experience to recreate a close approximation of your actions from the first two seasons and a nice inclusion for the third season. 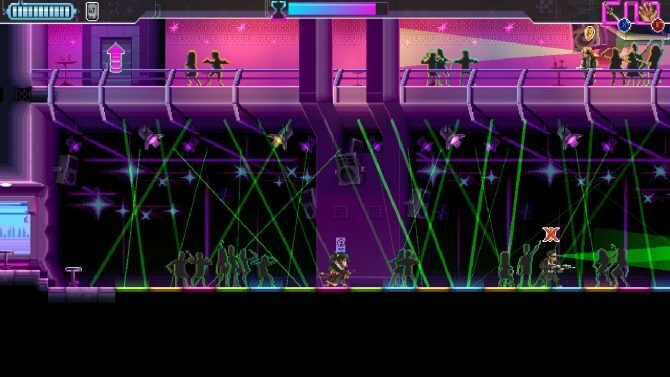 With its two-episode structure and a varied mix of action, suspense, and drama, A New Frontier brings players into a world that will be both familiar and new to fans of The Walking Dead. 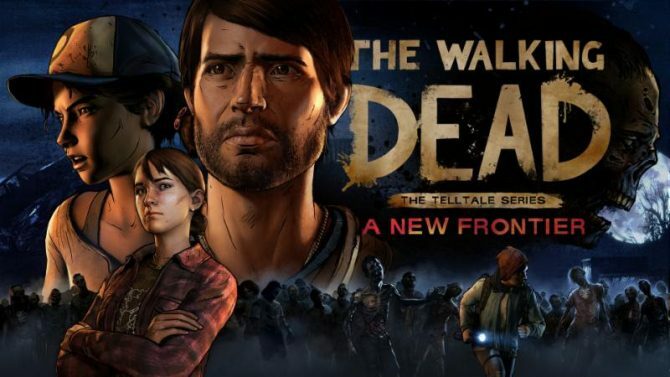 While the new structure and world will make for a different experience for those that may have been expecting a direct continuation of the events of the game’s first two seasons, the two-part “Ties That Bind” does an exceptional job at building a new world for The Walking Dead fans to explore while still integrating the components that made Telltale’s series a breakout hit. While not deviating far from the standards of Telltale Games’ previous series as far as offering as storytelling and gameplay goes, A New Frontier still brings out the excellent writing, characterization, and world that made the series a compelling and emotionally-investing experience. 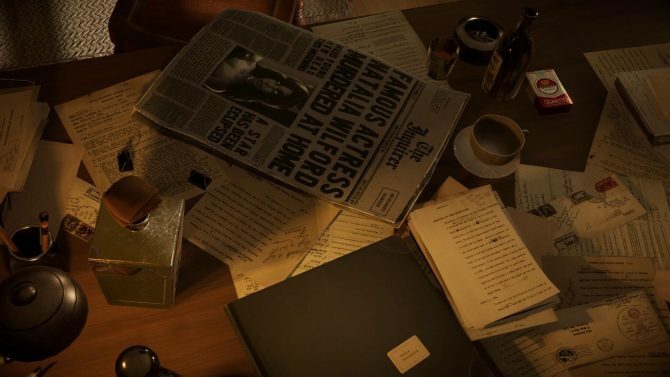 Though there’s now been quite a bit of time between my last experiences with Clementine, the new developments with her character in the first two episodes (including a big twist I won’t spoil here) have me more than excited to see what else will be revealed about her in the coming episodes, while the decisions and impacts between Javier’s past and present also have me intrigued to see where his character goes next in the rest of the season. Like its name implies, “Ties That Bind” and its two-part premiere serves as an excellent introduction to The Walking Dead: A New Frontier that establishes a world for both longtime players and new players alike. 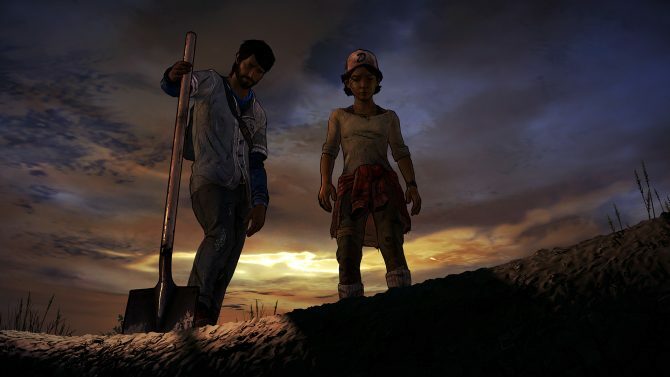 Players bound by their emotional connection to Clementine and several other characters from the first two seasons will find much to enjoy from catching up with them and what their new state in this post-apocalyptic world are like, while the season promises many new experiences – both heartbreaking and otherwise – to explore in this wild new frontier with plenty of new choices to make, decisions to act on, and a whole new world to take in.